You'll look smokin' hot in this top! 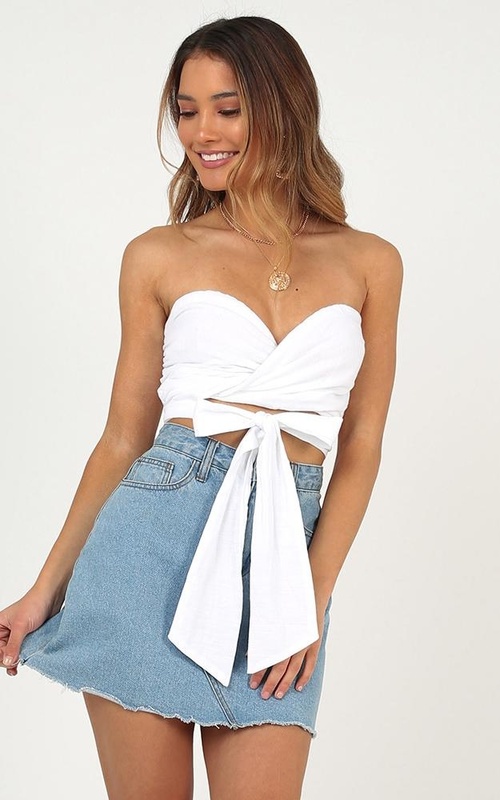 This is the best cropped length piece which also features a wrap tie. 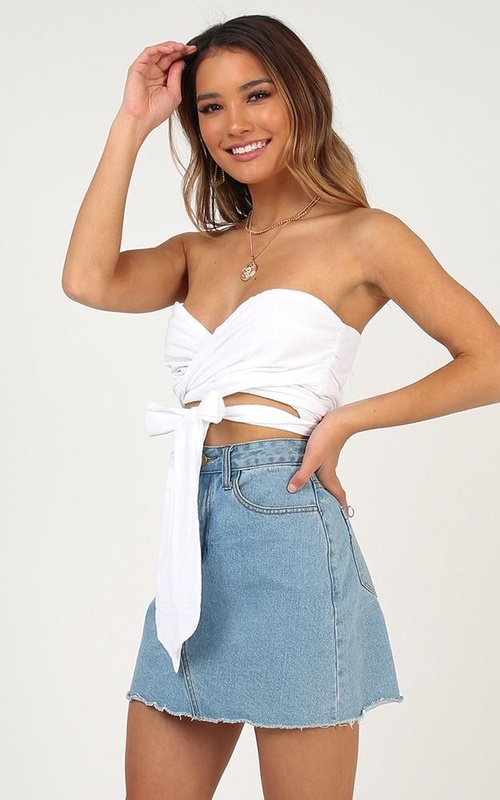 This top will be your go to must have piece for this season! Dress up with a gorgeous clutch and some pumps for a finishing touch. Hi Sarah, thank you for your feedback! We are terribly sorry to hear that the product did not meet your expectations and we would love to help you find a better fit if you email us at info@showpo.com!